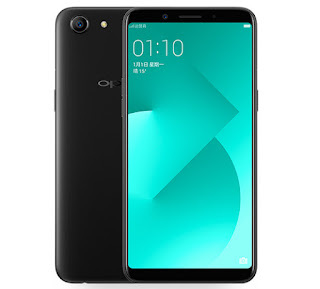 OPPO has introduced Oppo A83 smartphone in China, It has a 5.7 HD+ full-screen 2.5D curved glass display powered by Octa core processor with 4GB RAM and 32GB storage. On Camera, it has a 13-megapixel rear camera with LED flash and an 8-megapixel front-facing camera with support for A.I beauty technology as well as face unlock that can unlock the phone in just 0.18 seconds. Packed with a 3180mAh Battery. OPPO A83 comes in Champagne Gold and Black colors, is priced at 1399 yuan.